Spain’s BBVA has reported net profits of €2.65bn over the first half of 2018, up nearly 15% from the same period a year earlier. Net interest income amounted to €8.64bn in the six-month period (down 1.8 % YoY), while fees and commissions grew 1.5% YoY amounting to €2.49bn. Thus recurring revenues reached €11.14bn at the end of June (-1.1% YoY, +9.8% in constant terms). The efficiency ratio stood at 49.2%, 82 basis points below the figure of 2017 at constant exchange rates. 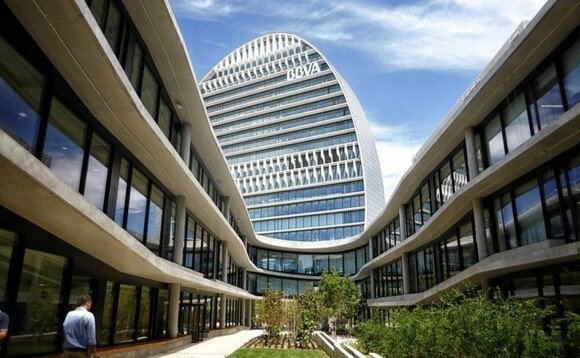 BBVA’s net profits in Spain stood at €793m at the end of June, up 19.2% YoY. Net interest income decreased by 1.5% to €1.83bn.